With quickly deployable operational intelligence technology from Simulyze, federal, public sector and commercial organizations can process and analyze complex events in real-time, gaining insight and intelligence into events as they occur. Simulyze delivers highly scalable, real-world applications in use across demanding industries such as the military/Department of Defense (DoD), commercial unmanned operations / unmanned aerial systems (UAS), homeland security and law enforcement. Applications built on Simulyze’s Operational Intelligence (OI) platform integrate vast amounts of data from multiple disparate sources to provide in-depth insight and intelligence, empowering organizations to make better, more strategic decisions that result in positive outcomes. 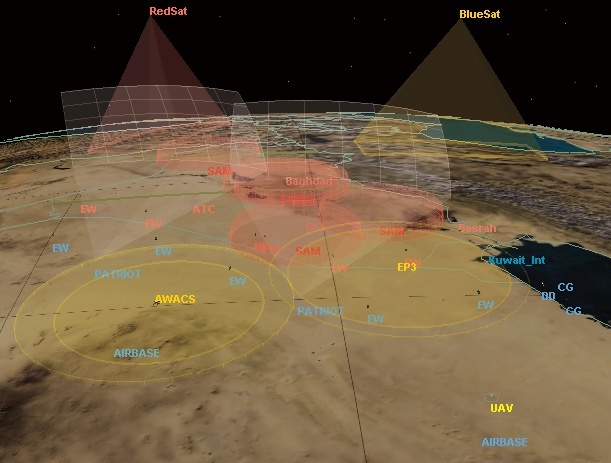 Simulyze supports and manages the entire unmanned systems mission data workflow, from pre-mission planning to post-event analysis, across a graphical interface for complete tactical situational awareness, even in remote areas. 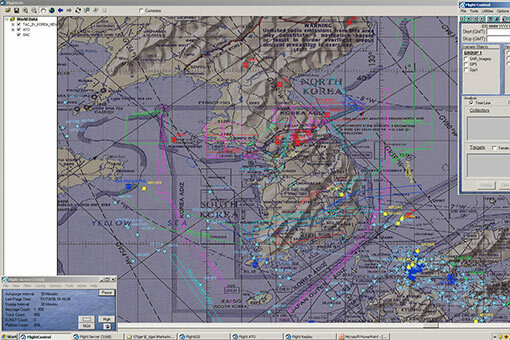 Improved data insight leads to more strategic, time-sensitive decisions, particularly in low-bandwidth tactical situations where efficient data movement between the operator and command is a challenge. 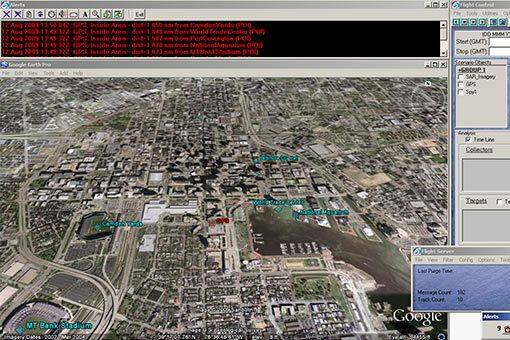 Effective homeland security and border patrol requires the ability to efficiently monitor widespread areas, simulation training and complete operational awareness, among other tasks, made possible through Simulyze’s real-time data integration of various structured and unstructured data sources. Simulyze’s operational intelligence platform effectively integrates intel and ops data, provides simulation technology for operational support, and alerts law enforcement personnel of events to deliver a more complete situation view and help ensure the safety of those in service.